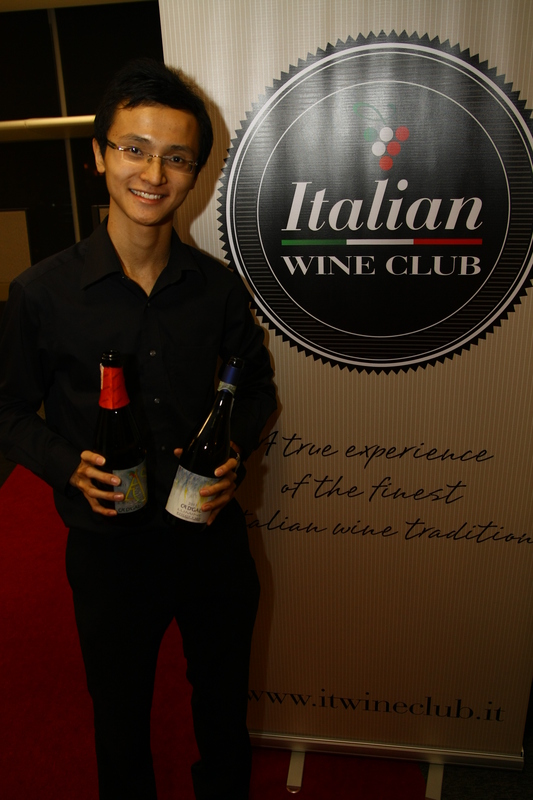 University of Nevada, Las Vegas (UNLV) – Singapore Campus’s Wine Society is honoured to collaborate with Italian Wine Club, premier Italian wine distributor, to host this Italian Wine Tasting Event. With the help of Mr. Sandro Giorgi, Director of Italian Wine Club, we had the opportunity of having Mr. Alessandro Boido, an award winning Moscato winemaker and Ca’D’Gal vineyard owner, to share with us his experiences such as the uniqueness of the Italian soil and not forgetting the lead, tasting of the 2011 Lumine Moscato D’ D.O.C.G. 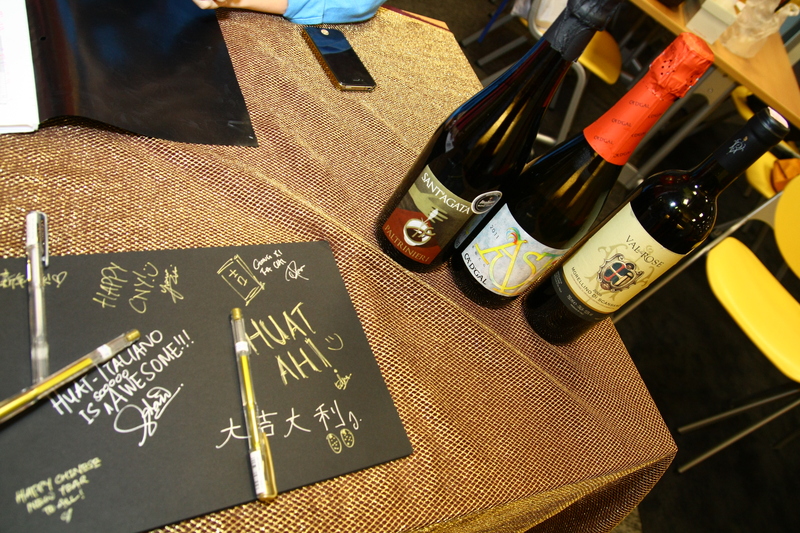 and 2011 Asti Spumate D.O.C.G. To go along with the lovely wines, Wine Society has specially prepared cheese platters and servings of almonds and cashews to clear the palates in order to taste the distinctiveness of the two wines that are proudly sponsored by Mr. Sandro. 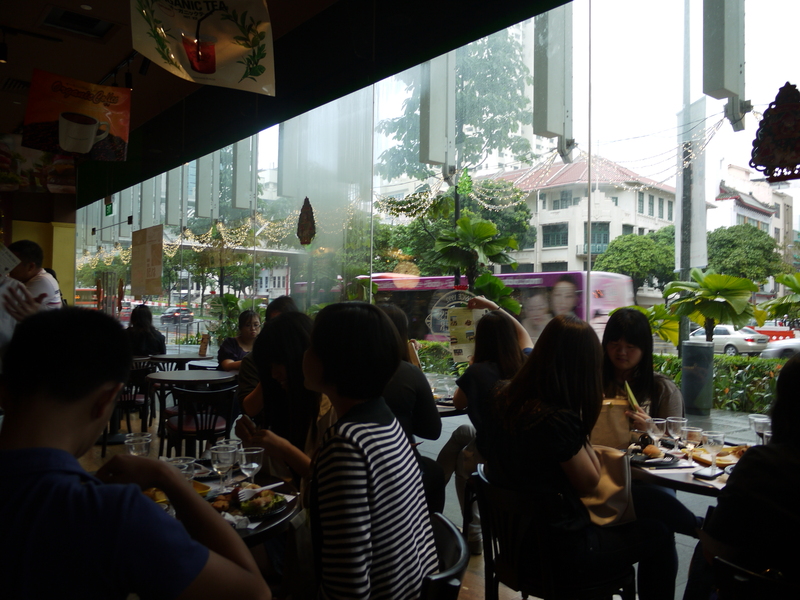 Wine Society’s members had the chance to network with industry players, gaining insights of the world of wines and were exposed to external interview by Stomp. 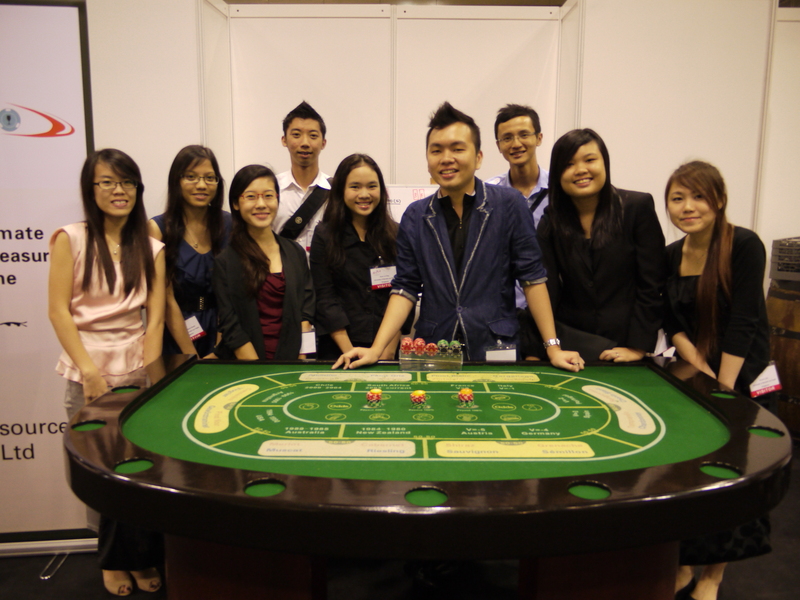 You can find the article at http://youthphoria.stomp.com.sg/breaking_news/article/2792. With each event, everyone learn new things and expose ourselves to different wines. It was indeed a spectacular night for all! Do come join us, looking forward to seeing you guys! It was a night of lightheartedness and fun amidst the looming examinations and project submissions. Despite the busy time of the term, passionate members of the UNLV Wine Society (UWS) got together. This time – we ditched the heaviness of serious wine pairing and decided to pick up Sangria making! Again, Mr Gerald Lu graced us with his presence to teach us the art of this Spanish beverage. Armed with fresh seasonal fruits, Spanish wine, brandy and bar tools, the members got down to a night of friendly competition with the drink! 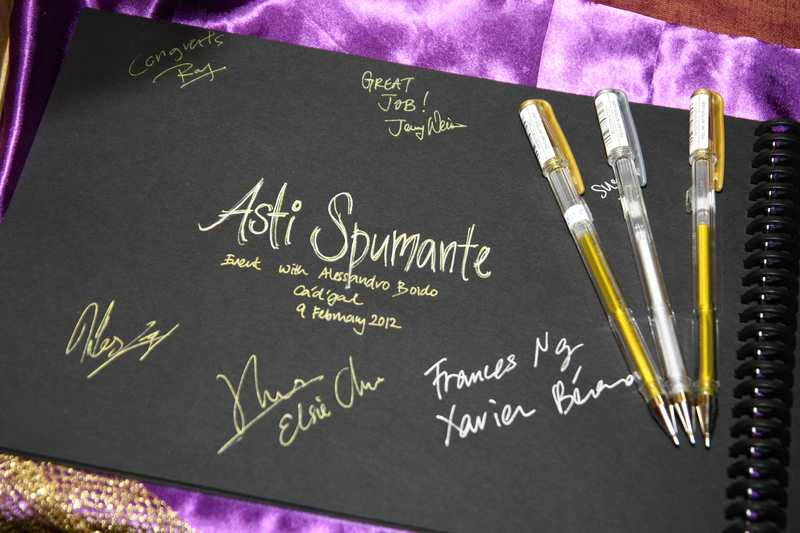 The groups were judged on 5 components – the winning team being Romance D’amor! Congratulations to the team! Apart from learning the short history and information about this interesting beverage, the students spent the night chatting and drinking away in the Hospitality Creativity Lab, trying each group’s take on Sangria. Join us for future events and learn more about such useful party drinks! It has been a long while since we have updated our blog, but believe me – UNLV Wine Society (UWS) has been no less than exciting for the past semester or so. We ushered in the new members in November for the Wine Retreat, with a strong participating crowd of over 60. There were fun and games, couple with serious learning about wine service, etiquette, glass polishing, uncorking and blind tasting. We also had the pleasure to have Mr Gerald Lu (former Indochine Sommelier) as our guest speaker to introduce the basic concepts of wine culture, and being a sommelier as a career. We definitely suspect that many students were swayed to consider it as a future career prospect, judging from the questions that swarmed Mr Lu! We hope that new friends were made over the event, and new things were learnt. It is absolutely as simple as that. Do not forget to say “hi” when you bump into fellow members around campus! Stay tuned for further updates on other events. 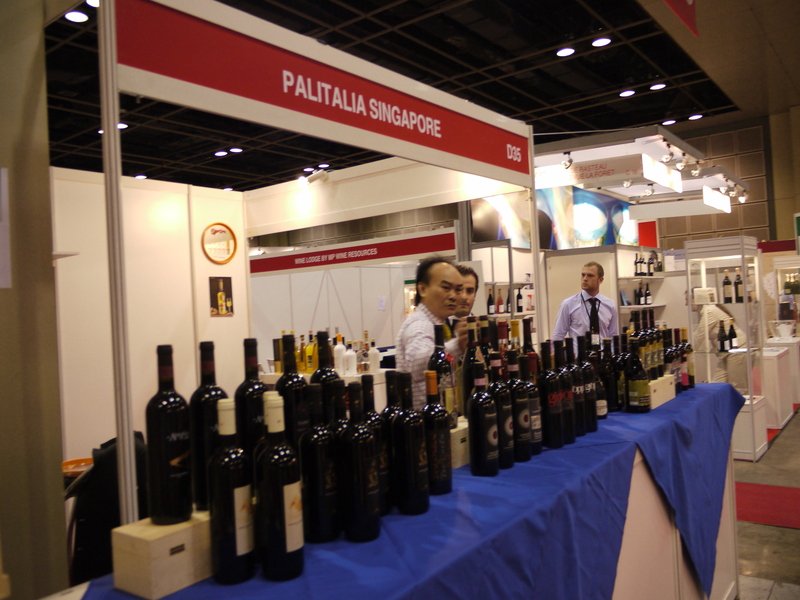 Last 27-28 October, Asia once again had its most comprehensive wine exhibition, Wine For Asia (WFA) at the Suntec Singapore! 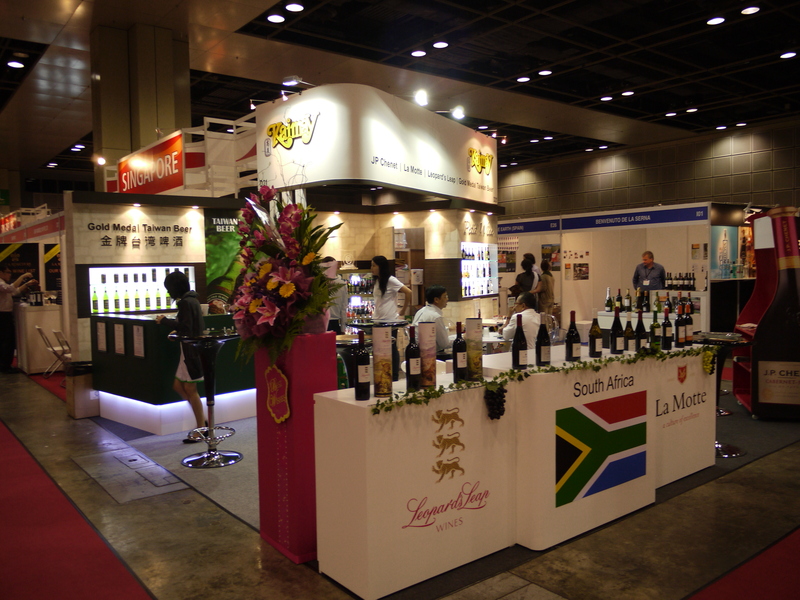 The event showcases extensive wine seminars, distinguished wine makers, displays and sells exclusive wines. Last year, the event attracted cose to 4,000 visitors from 39 countries! Some members of our Wine Society were privileged to be able to take part in this networking and eye-opening event. 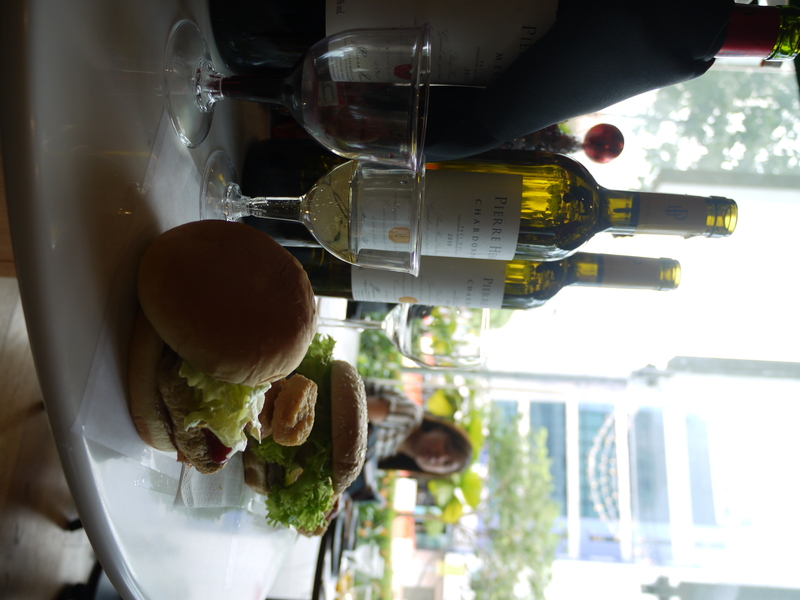 This event allowed them to network with other wine producers/makers/businesses, broaden the knowledge of wine and they also learnt what is best paired with most wines as most of the exhibits had finger snacks which allowed pairing with the wines. 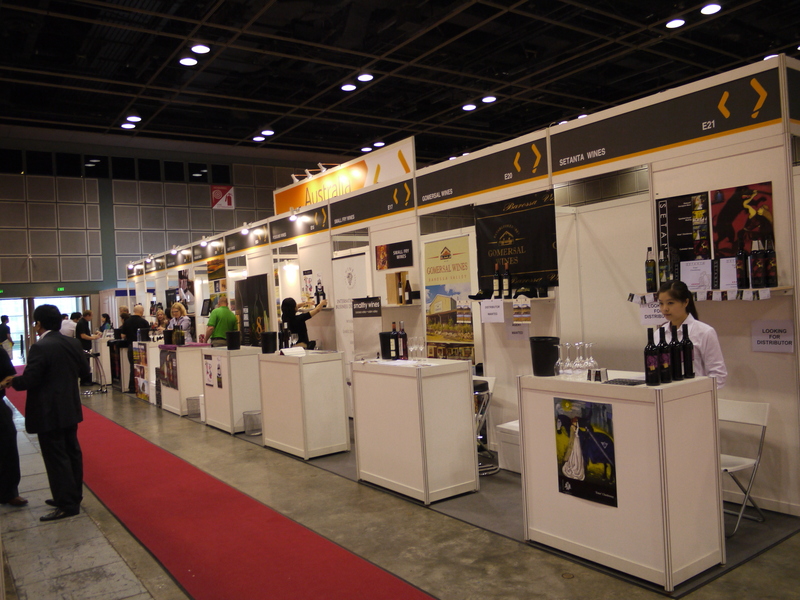 There were different categories/segments of the Suntec hall that exhibited different popular wines from different regions and countries. Some countries included Italy, France, Africa, Taiwan and Australia. 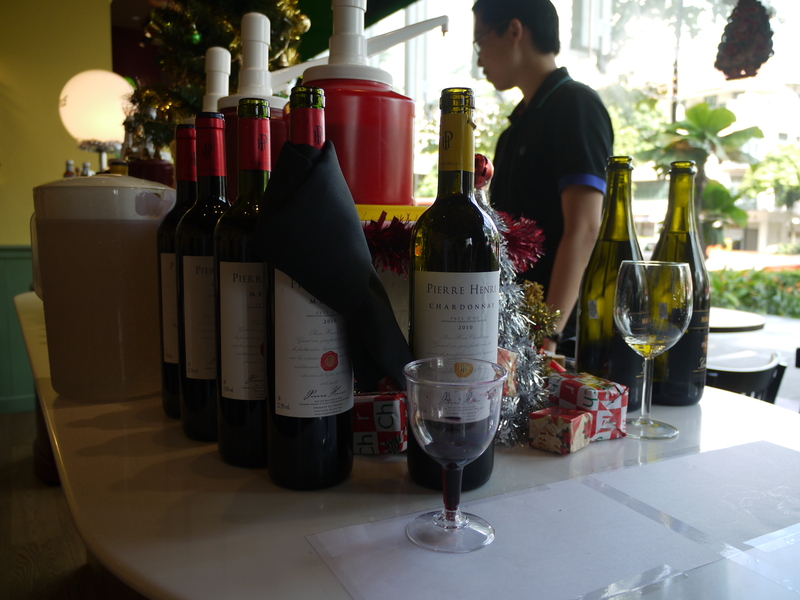 Members had the opportunity to taste these wines and could determine which wines suited their taste buds more. 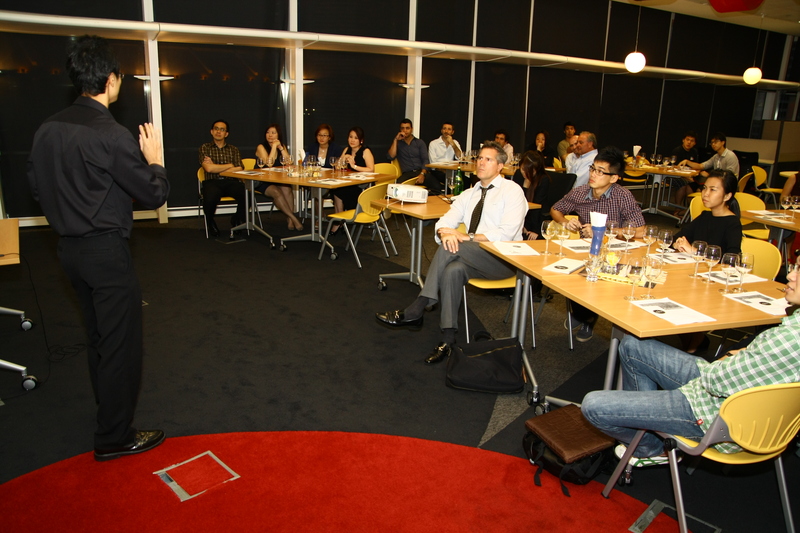 This event allowed members to gain greater insights of the wine industry. 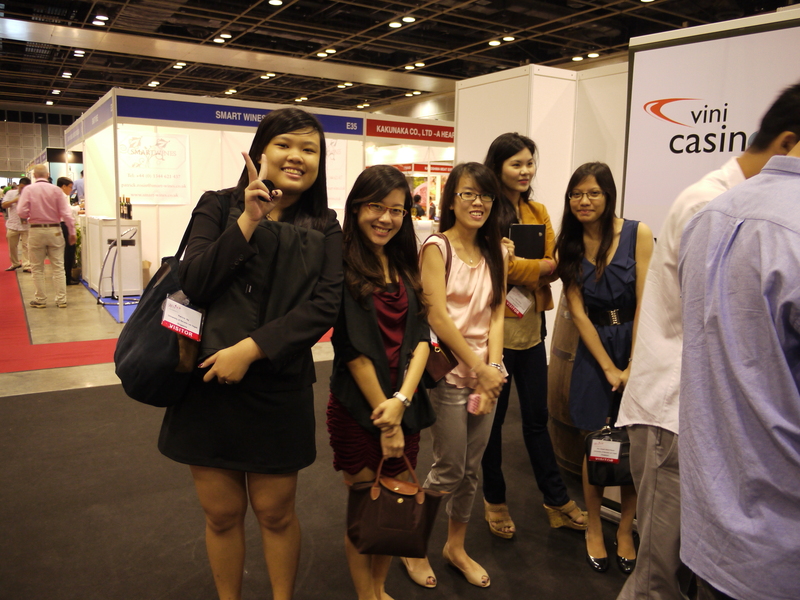 Our members had fun interacting and one another and with the exhibitors as well. 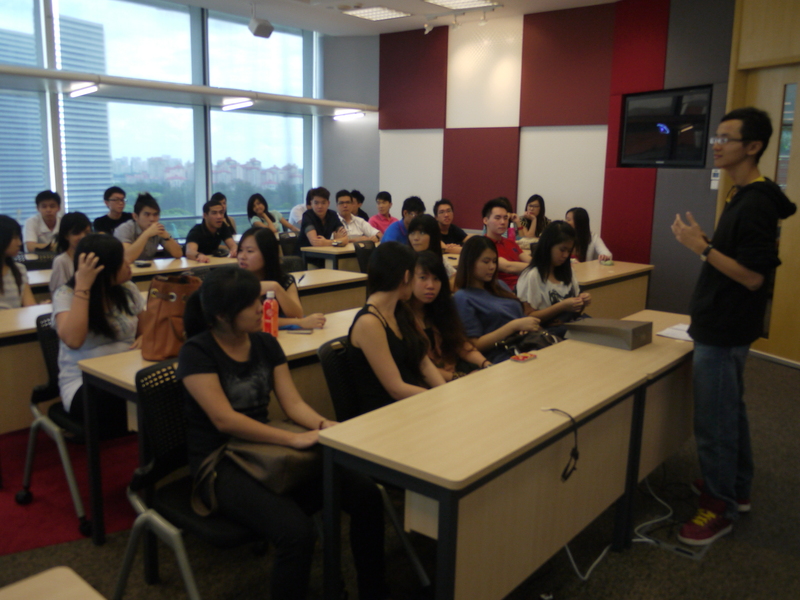 There would be more of such events coming up that allows members to take part, so do stay tuned!